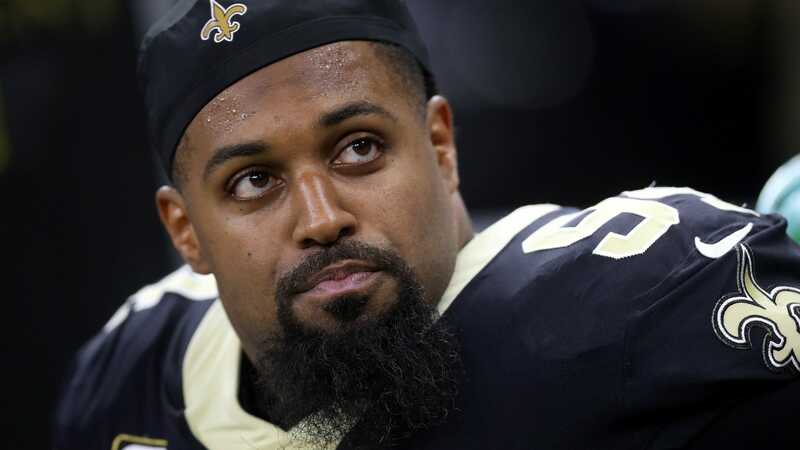 Now, everyone knows that Cameron Jordan's defensive lineman was selected with the 24th overall pick in the 2011 NFL Draft. What the Tom Heckert / Pat Shurmur-era Browns presupposed at the time was …. maybe he wasn't? Jordan is in Atlanta for Super Bowl week — though unfortunately not as a participant — and he joined Dan Patrick on his radio show this morning. On the show, he shared a wonderful anecdote about the browns getting him confused with forms browns tight than Jordan Cameron. The Browns drafted Jordan Cameron in the fourth round, but not before getting mixed up and calling Cameron Jordan on his way to Saints camp. I got drafted in the first round, he got drafted in the [fourth] round. I got a call from the Browns. They're like, "Hey, we're about to select you." I'm like, "I'm good, actually, I've already been selected, but if you want to send that check, I'll take that. ”I'll take two signing bonuses but I want to go to Cleveland. It's probably a good thing the Browns didn't pick first overall that year, since they would have found a way to somehow pick some FCS fullback named Newton Cameron.